Android screenshots are often needed for its users. For sharing the stats of your favorite game to for a serious business document, taking a screenshot is always needed. If you ever faced such a situation which demanded printing Android screen, this article is for you. 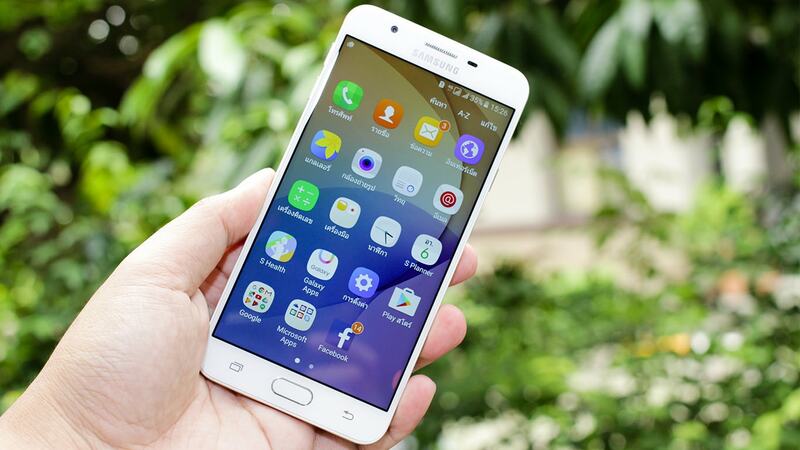 In this complete Android screenshot guide, we will be looking into multiple methods to grab the picture of your lovely Android smartphone or tablet or almost any brands including Samsung, Xiaomi, LG, HTC, Motorola, etc. So, let’s have a look. As already mentioned, there are several ways to capture android display. We will be listing almost of the possible ways to do so. You could follow any one of them as per your intentions and requirements. If your smartphone or tablet is running on Android 4.0 or above, you could easily utilize the “Volume Down+Power” buttons for having a screenshot. If you need stepwise instructions, follow this. Alternatively, read our article on how to take screenshot on iPhone, iPad, and iPod Touch. Setup the screen which you want to capture. Hold the Volume Down+Power buttons together until you see a small animation. That’s it. Your screenshot is taken and saved to the gallery. Find a folder namely “Screenshots” to get your pictures. 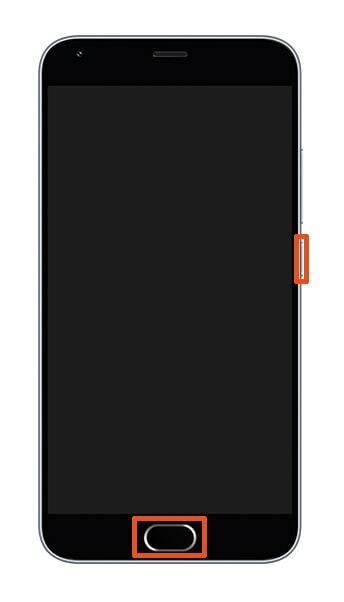 For certain companies such as Samsung, they will have a default shortcut for capturing the smartphone display. 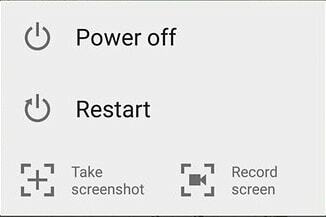 In Samsung devices, press and hold Power+Home buttons to take a screenshot. The Sony devices will bring options for the screen capture and screen recording by holding down the power button. For the brands such as Motorola, LG, and HTC, the steps are same as in the previous section. Android Studio can not only be used for the development purposes but can also help you for capturing screenshots. Here is how. Before beginning, you should enable USB debugging on your Android smartphone. First of all, connect your smartphone to the PC using the connector. Open the Android Studio on the connected device. Navigate to View > Tool Windows > Android Monitor. Select your smartphone from the drop-down at the top of the window. Now, click Screen Capture option on the left side of the window. After doing that, the screenshot appears in a Screenshot Editor window on the software. You can also do some editing and even re-take the screenshot. Below is the reference. Recapture: To re-capture the screenshot. Rotate: To rotate the image 90 degrees clockwise. 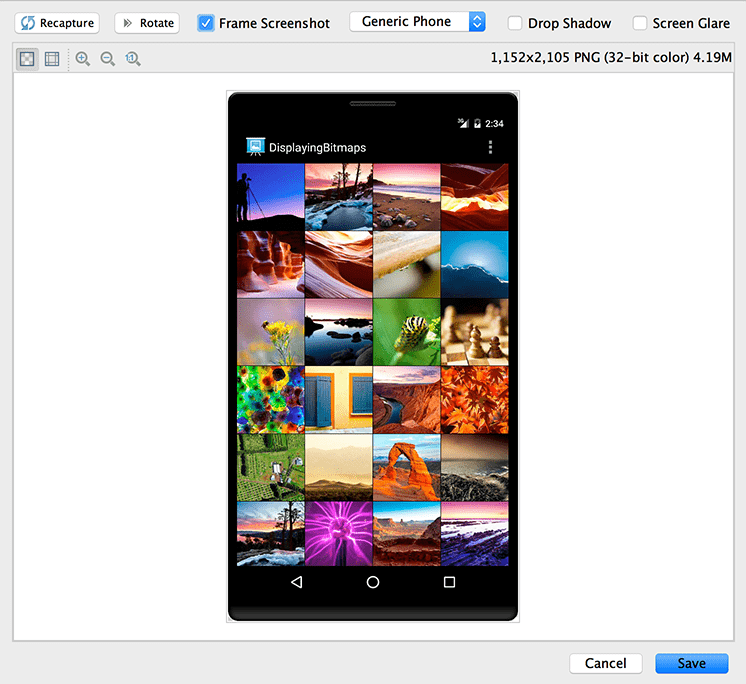 Frame Screenshot: This helps to stylize the screenshots by wrapping it with real device artwork. You could also drop shadow, add screen glare, etc. Finally, click Save and select the location to save. Now you successfully saved the screenshot of your device to the selected locaiton. You can now use it for any purpose as per your requirements. There are numerous apps available for the screenshot purpose. But few of them may require the root access to your device, especially for screencasting. We listed some of the best apps for capturing android screen. Check it out. You may also like our article on how to take a screenshot on Windows. For now, use them based on your idea as all of them are comparatively easy to use. If you need a detailed guide on using them, be patient until we post separate guides for using all of them. Here we listed some of the most asked and most Googled searches about the Android screenshot. Having a look at them will help you to get an answer for your questions. The steps for taking screenshots in Android KitKat, lollipop, and marshmallow are same as listed in the above methods. There is no difference at all. But in older smartphones which runs Android 4.0 and earlier, they may be a little difference in the procedure. In few cases, the shortcuts will vary from brand to brand. Be sure to read their manual or online guides before stepping into advanced methods such as rooting. How to take animated screenshots on android? Actually, animated screenshots means screen casting. You have to record the android display as long as you need and convert it into any format as per your requirements. There are also some dedicated apps available for the purpose. The shortcuts for taking screen pictures is different in different devices. It will vary from brand to brand. But in most of the cases, it might be “Volume Down+Power” or “Power+Home” buttons. Where are my screenshots located? The Android screenshots will be usually saved to /sdcard/Pictures/Screenshots folder. You could find out all of your screenshots named based on the date and time which captured. The method is a little different for the Nexus 7 and 9 devices. On these devices, simultaneously press the ON/OFF and volume buttons to have the screenshot. On Samsung Note, press the S-Pen stylus button. Now, a small circular menu will appear on the Samsung Note display. There, tap Screen write option to capture the display. If the screenshot shortcuts are not working, you should better check the condition of those buttons. If you found it either jammed or has some problems in pressing completely, it is the time to visit the nearest repair center. If the buttons look perfect but you are not seeing any animations of the screen, go to the gallery and confirm that the screenshots are not being saved silently. In some brands, you may not always get an animation when you take a screenshot. If you are still not able to find the captured image, it is the time to contact your smartphone’s support center.